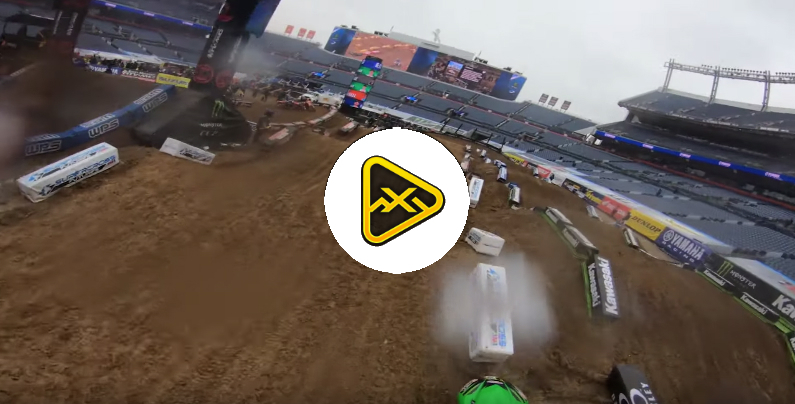 Last night, the 2019 Monster Energy Supercross series went to Minneapolis for round six, and the season that has become the gift that just keeps on giving delivered again. The first 250SX Eastern Region race of the year was a war zone for much of the night with crashes, battles and take outs happening everywhere, and the 450SX main event was a five-to-six rider freight train battle for the lead for the first 14 laps and ended after 26 long laps with the top four riders in the series separated by just two points. It was just another amazing night of racing in what has arguably been some of the closest racing in decades. There were surprises and storylines all over the place last night, but the biggest surprise for me was FELD’s two and a half-minute orchestrated PR segment addressing the lime situation from San Diego that cut in after commercial between 250 heat 2 and 450 heat 1. It was a lot more information than the press release from Tuesday, so for those that missed it we just transcribed that, at times very awkward, two and half-minutes of air time for you. Dave Prater (left) Ralph Shaheen (right) – Screenshot from NBC Sports broadcast. 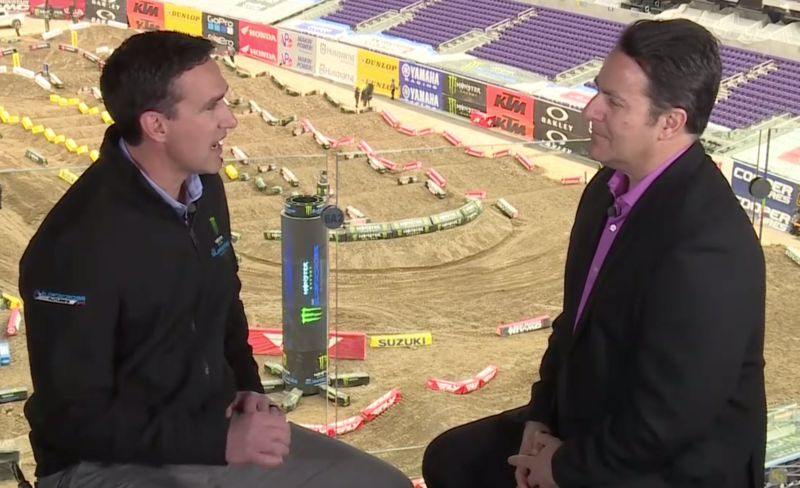 From there the show cuts back to live and Ralph goes on to ask Ricky Carmichael his thoughts. RC went on to talk about how they’ve been using lime for decades, that this was a freak accident and that he applauds FELD. The whole thing felt very rehearsed and self serving, not a good look for SX in the middle of the amazing year of racing we are witnessing. I know the goal was to project the appearance of FELD facing the issue head-on, being transparent and of doing their due diligence to make amends and affect positive change in the sport for the good of everyone, but while that may, in fact, be what is happening, that is not what I thought came across in the segment. Maybe I just thought the whole announcement belonged on a different platform than the live broadcast. We were not in Minneapolis over the weekend, but I heard that FELD had a sit down meeting with quite a few riders at the stadium about the lime situation and other concerns. I think that is the correct platform for everyone to voice their side of things and the continued direction FELD needs to go if they really do want to affect positive change in the sport for the good of everyone involved. I just hope having meetings with the riders is something that continues to happen on a regular basis and does not fade away as the lime story fades out of the everyone’s consciousness. I do want to say that I 100% do not think anyone at FELD meant to harm anyone. What happened in San Diego was a horrible mistake by someone, and I believe that Dave Prater and the folks at FELD are genuinely contrite in their statements about what happened. I also feel that the only people that need to hear from FELD and believe they have their best interest at heart are the riders and the teams that risk their lives and their hard earned money on a daily basis. From those that I have spoken to, I just don’t think that is the case for a lot of them the moment and it is hard to blame them. 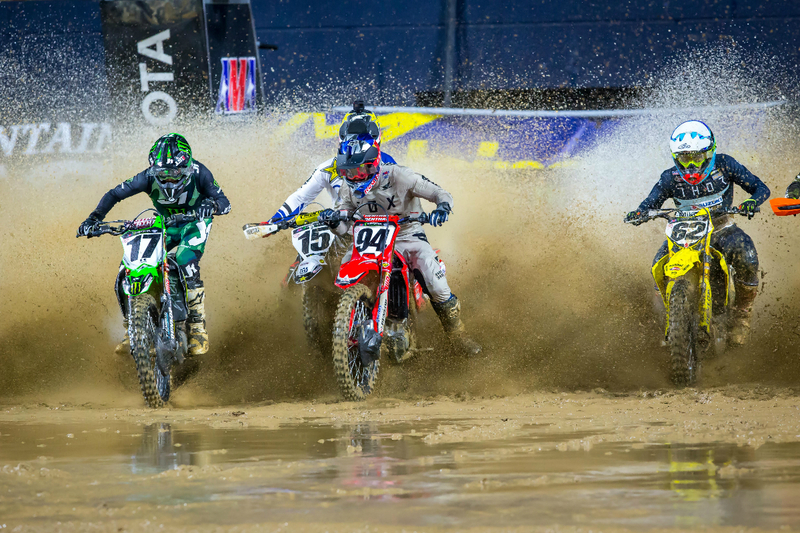 With all that said, on to Arlington for more of what has become an amazing 2019 Supercross season.